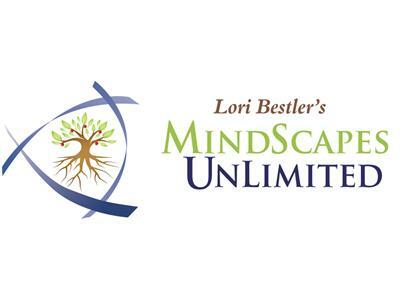 Listen to Lori and learn how busy minds can break through barriers (she calls Stinkin' Thinkin') and program the mind for unlimited success and well-being. 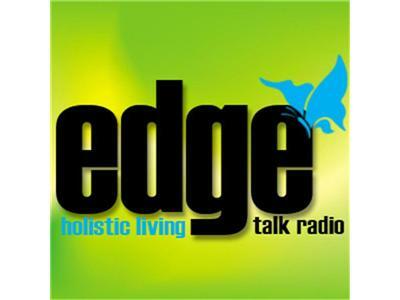 Tonight our program is called "Breaking Free from the Prison of Negative Programming". Lori Bestler interviews Dr. Al Barrios; a clinical psychologist (BS Caltech, Ph.D. UCLA), a recognized authority on the power of the word and its effect on human behavior. He is the inventor of the Stress Control Card and author of the book, Towards Greater Freedom & Happiness. 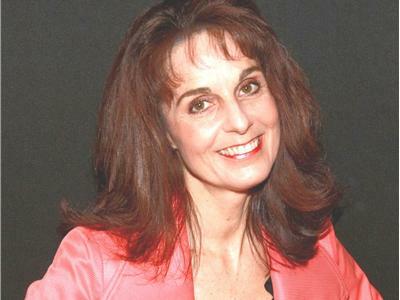 Lori Bestler, is a visionary, Strategic Mind Coach; Hypnotherapist, and Motivation Speaker. Lori specializes in empowering entrepreneurs and ambitious professionals with busy minds, stress reduction and weight loss. She combines the science of the mind, motivation, and her powerful MindScapes self-hypnosis audios to move people from powerless to powerful in brain, body and spirit.